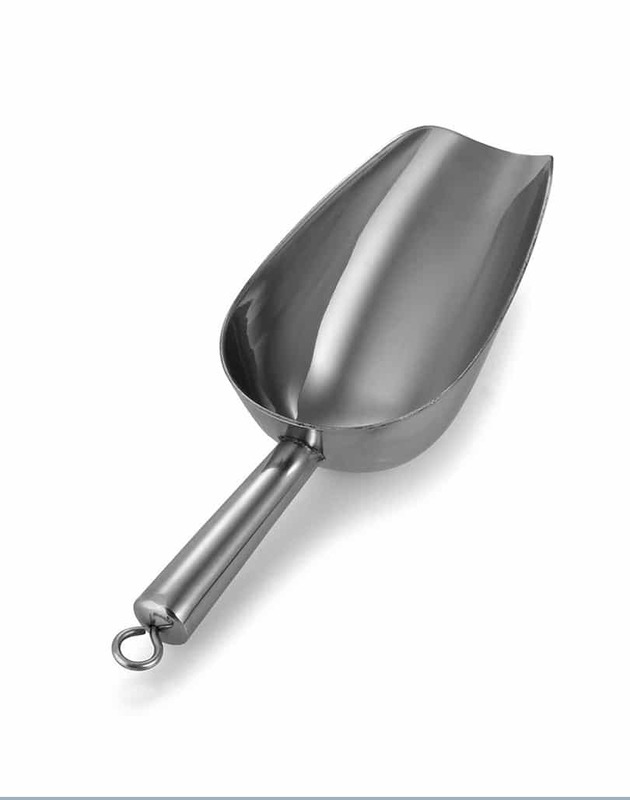 This elegant stainless steel popcorn scoop makes a perfect edition to your popcorn machine. 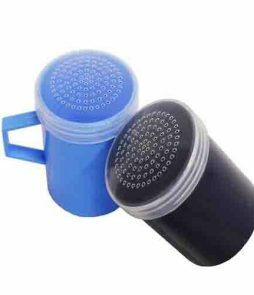 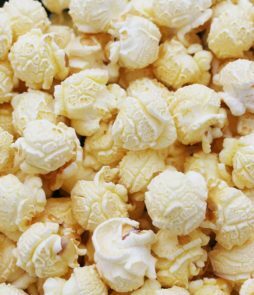 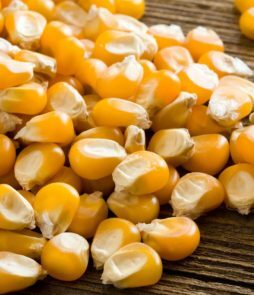 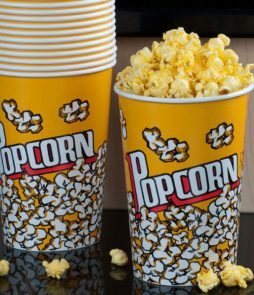 It is not only ideal for scooping popcorn but also helps with getting rid of popcorn kernels in the popcorn machine. 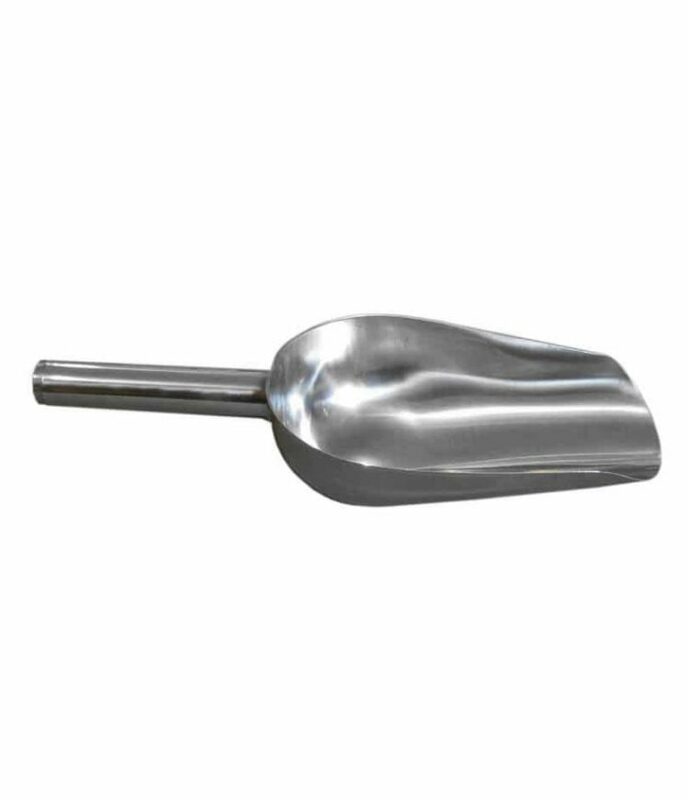 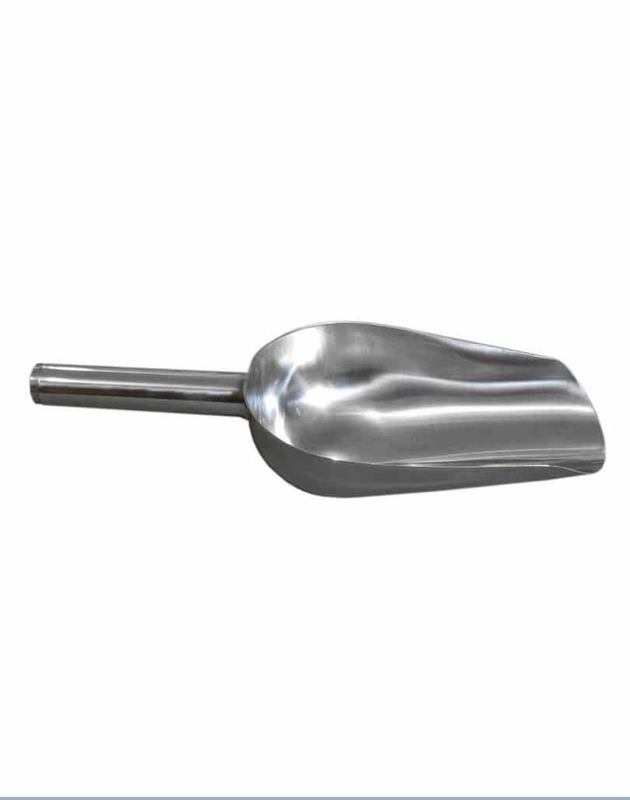 This popcorn scoop will allow you to scoop a generous amount of popcorn to serve to your guests or your clients.